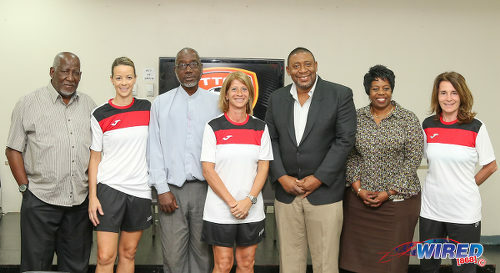 Trinidad and Tobago Football Association (TTFA) general secretary Justin Latapy-George confirmed that vice-president Joanne Salazar quit the local football body almost two weeks ago and that president David John-Williams instructed him to hide it from the board. And, more pertinently, Latapy-George admitted that Salazar was not a board member when a vote appeared to be cast on her behalf on 17 September, when the president controversially appointed Shawn Cooper as Women’s National Senior Team coach. 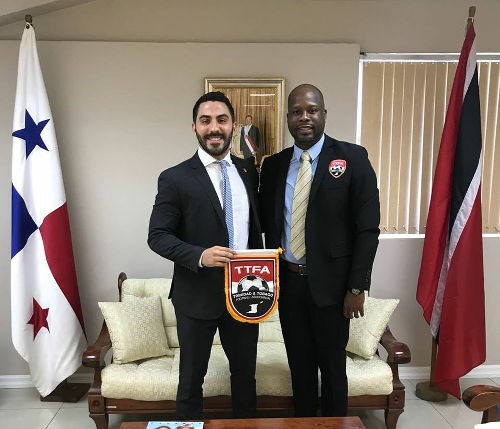 Cooper’s appointment already violated at least two articles of the TTFA constitution, which states that the selection of staff members must be done by the board and votes cannot be taken by letter or proxy. However, the fall-out from John-Williams’ decision can be even more dire now, as the football president appears to have deceived and defrauded his board during the course of his duties. Ironically, the constitution instructs the board not to accept votes by letter or proxy precisely to avoid the sort of deception that appears to have occurred within the organisation this week. Latapy-George confirmed that he received Salazar’s resignation in writing on 11 September. From then on, the general secretary stopped including her on any emails related to local football business. At just after midnight on Friday, Wired868 revealed exclusively that not only had Salazar quit the TTFA; but her resignation preceded her supposed vote in Cooper’s appointment. Within minutes of that story, Latapy-George emailed the board, inclusive of John-Williams, to confess that he knew of Salazar’s departure but had been forbidden from sharing this information with them. Latapy-George insisted that he played no role in the apparent deception of 17 September, when John-Williams revealed the vote count for Cooper. 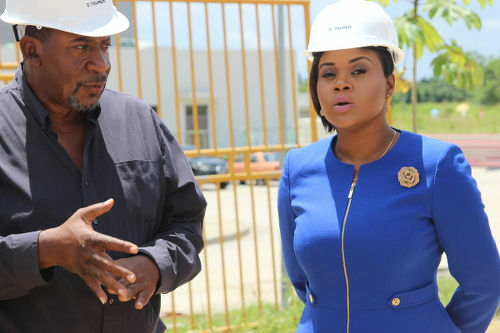 He also criticised the football president for publicly rebuking Women Soca Warriors manager Jinelle James for approaching the Ministry of Sport and Youth Affairs for funding—ironically, James’ approach eventually led to a TT$430,000 payment from the government which the TTFA accepted. “The undersigned stands accused of contributing to the production and dissemination of a press release, which further contributed to the noise surrounding this matter that I was neither consulted on or directly contributed to,” stated the TTFA General Secretary. “This I will elucidate on further directly with the Board purely from the prospective of distancing myself from same—not only because of my lack of input but mostly because my training, experience, actions and beliefs as an employee, and more so a human being, could and would never condone actions that publicly chastise an employee in such a manner nor seek to air internal matters in such an unprofessional manner. 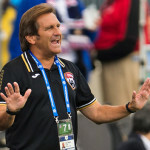 Latapy-George claimed to have urged John-Williams, on four separate occasions since 11 September, to inform the board of Salazar’s resignation. Latapy-George said his last request for transparency from the football president was issued in writing on Thursday 20 September and copied to vice president Ewing Davis and Salazar. He shared that email with the board, this morning. “In light of recent events wherein the General Secretariat, and more directly the undersigned, has come in for some very strong criticisms for doing—rather not doing—something understood to be part of its remit function, I send this follow up email,” Latapy-George wrote to the TTFA president, on Thursday. “In particular, in a continued effort to protect the image of the TTFA, and by extension the General Secretariat, I am again making a call for notice of Ms Salazar’s resignation, providing she is still so doing, is sent. “I say providing she is still so doing, in the context of your instruction in the first instance to not publish notice of her resignation and hold same for 24-48 hours as of 11 September 2018, through your reply on 19 September 2018 below. However, last night, Salazar made her resignation known to the TTFA board. Wired868 asked John-Williams why he illegally counted Salazar’s vote for Cooper’s appointment—six days after her resignation—and whether he intentionally sought to deceive the board and pervert local football’s organisational structure. But why did Latapy-George agree to keep John-Williams’ secret from the TTFA board? 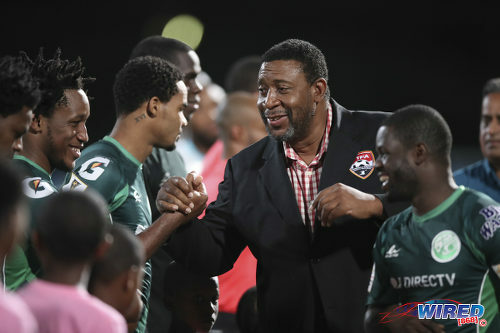 Wired868 asked whether Latapy-George believed his loyalty as general secretary lay with John-Williams, as president, rather than with the board and general membership. 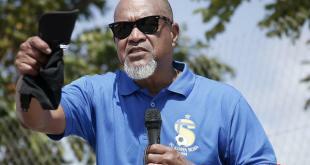 “The constitutional requirement is quite clear,” said the TTFA general secretary. “The president is my immediate line of contact; that has been the convention for years and it continues to be that way. I still remain guided by the president’s instruction on that. Article 39 of the TTFA constitution gives the president primary responsibility for implementing the decisions of the board of directors through the general secretariat, which is the organisation’s administrative arm. TTFA board member Keith Look Loy responded to the latest scandal by repeating his call for John-Williams and Davis to resign immediately. This, according to the TTSL president, should be followed by the appointment of an interim President and the setting of an election date. 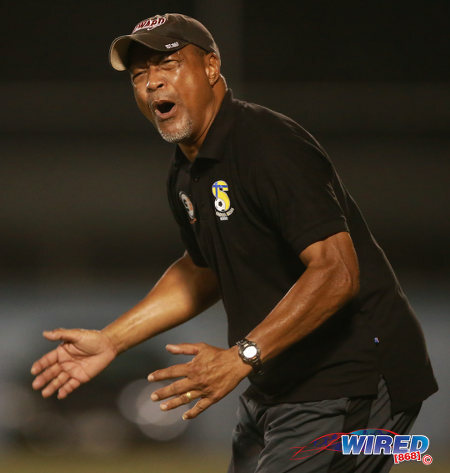 Photo: FC Santa Rosa owner Keith Look Loy reacts to action during his team’s 1-0 win over Marabella Family Crisis Centre in 2015/16 CNG National Super League action. Look Loy has already moved a motion for the dismissal of John-Williams, which is due to be tabled at the upcoming TTFA AGM. 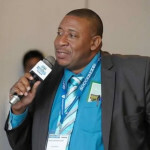 In another local football matter, Latapy-George confirmed that outgoing Eastern Football Association of Trinidad and Tobago (EFATT) president Linus Sanchez has contested the legality of his removal. 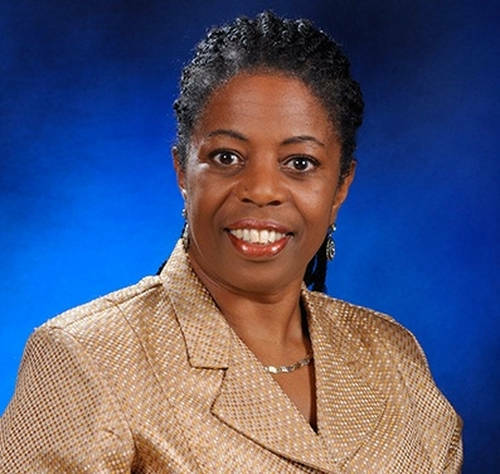 Eleven of the EFATT’s 14 member clubs—78 percent of the electorate—voted to remove Sanchez on 6 September. 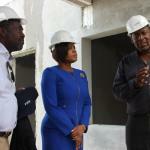 He was replaced on an interim basis by vice-president Bandele Kamau. Sanchez alleged that some of the voting clubs had not paid their membership fees. Lasana!!!! How John Williams does sleep at night ?